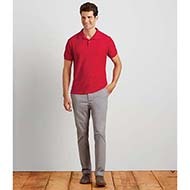 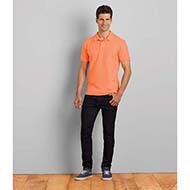 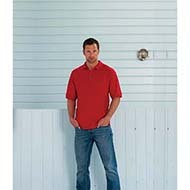 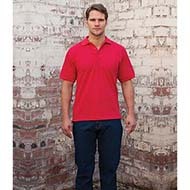 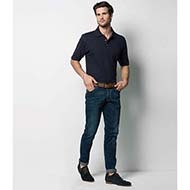 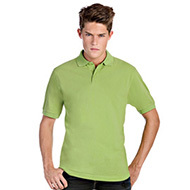 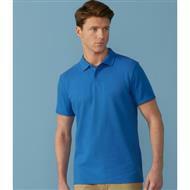 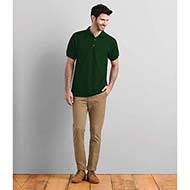 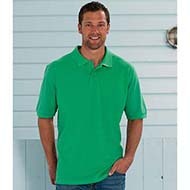 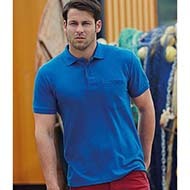 A timeless classic, polo shirts are great for that laid-back look whilst still staying smart. 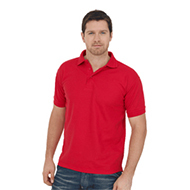 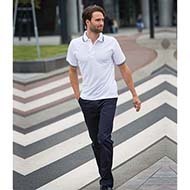 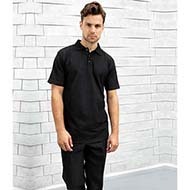 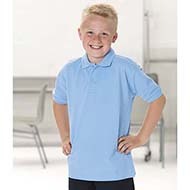 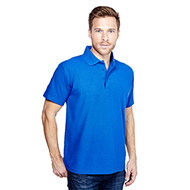 We are able to offer a range of polo shirts in different colours and materials, all of which can be embroidered with your logo and customised with your promotional message. 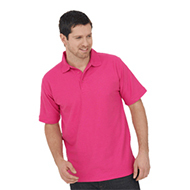 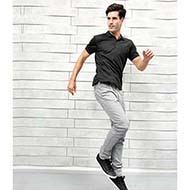 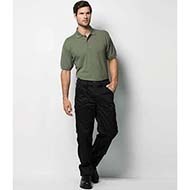 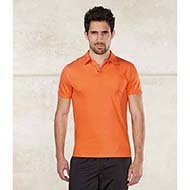 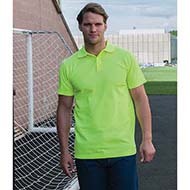 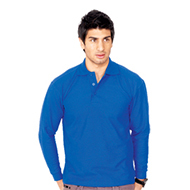 Great for events, promotional giveaways or for companies requiring a smart but more practical uniform for their staff. 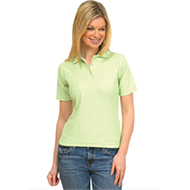 Our customer service team can provide visuals and samples to help you choose the perfect branded clothing solution. 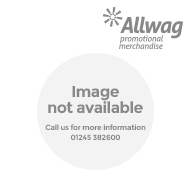 Contact us today on sales@allwag.co.uk or call 01245 382600.